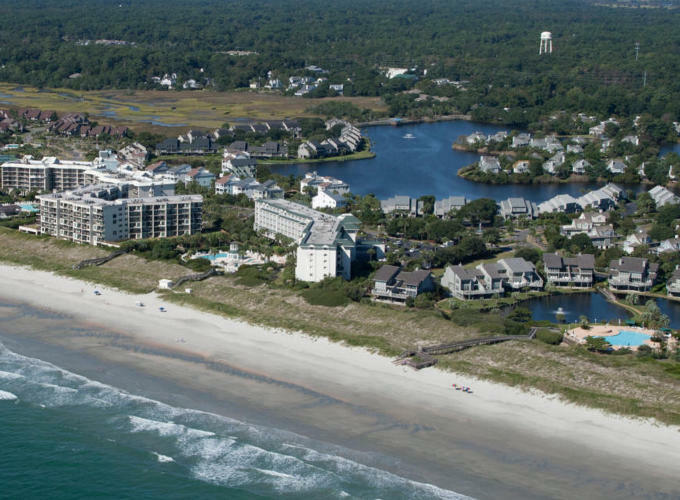 Reserve Cambridge 201 for your next beach getaway when you stay at Litchfield Beach & Golf Resort. 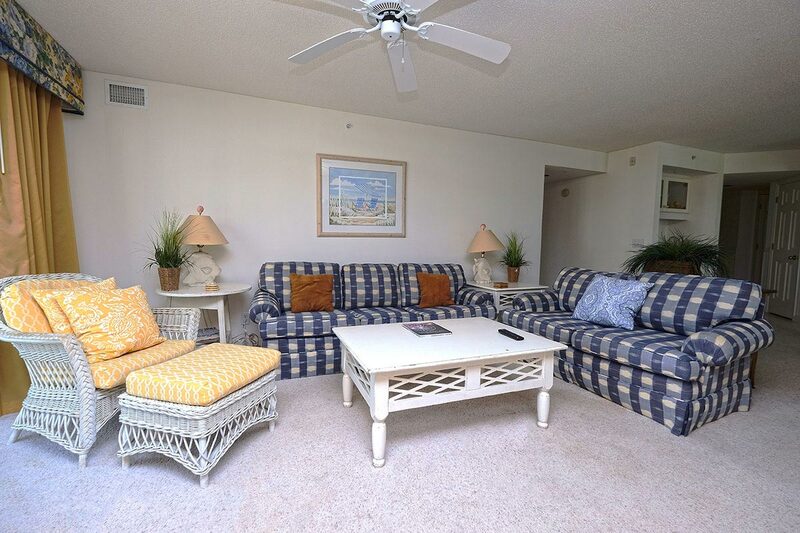 This 3 bedroom, 3 bathroom condo is perfect for medium-sized groups and features a fully-furnished kitchen, as well as private ocean view balcony! 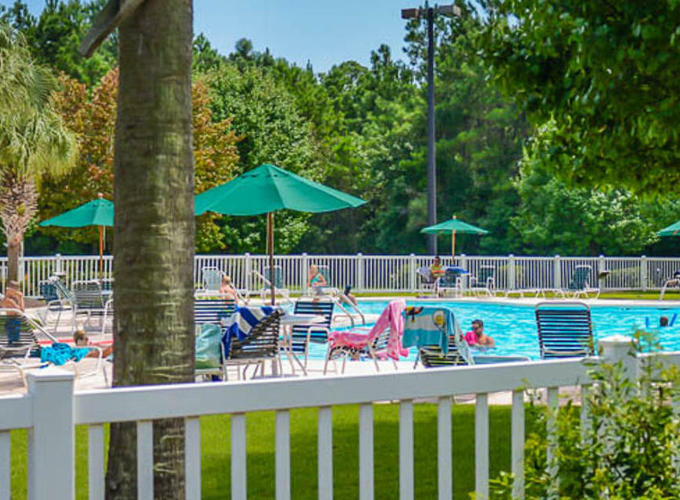 When you book a stay in Cambridge 201, you're not only getting an exciting place to vacation, but you're also receiving all of the comforts and conveniences of home to which you are accustomed. Enjoy making your own meals in the kitchen, which includes major appliances, cookware, and utensils. You'll just need to provide the food! You can also put your mind at ease when it comes to longer stays, as the unit features its own washer and dryer to take care of all of your laundry needs. Enjoy spacious accommodations that include 1 King bed, 1 Queen bed, 2 Twin beds, and a sleeper sofa. There's plenty of room for everyone when you book Cambridge 201! The Resort Amenities are vast and include 4 golf courses located centrally on the property, indoor pool, outdoor pool with lazy river and play plaza, health and fitness center, bike rentals and bike trails, tennis courts, fishing lake (fishing license required), business center, private beach access, wireless internet access, day spa, and Starbucks. 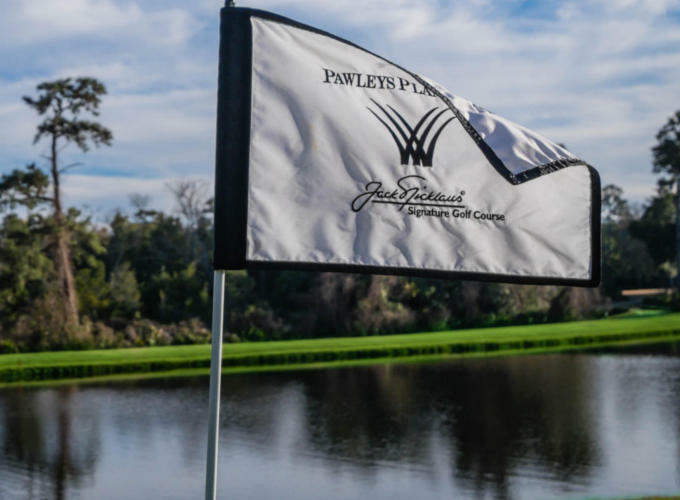 What more could you desire on your next beach getaway in Pawleys Island? 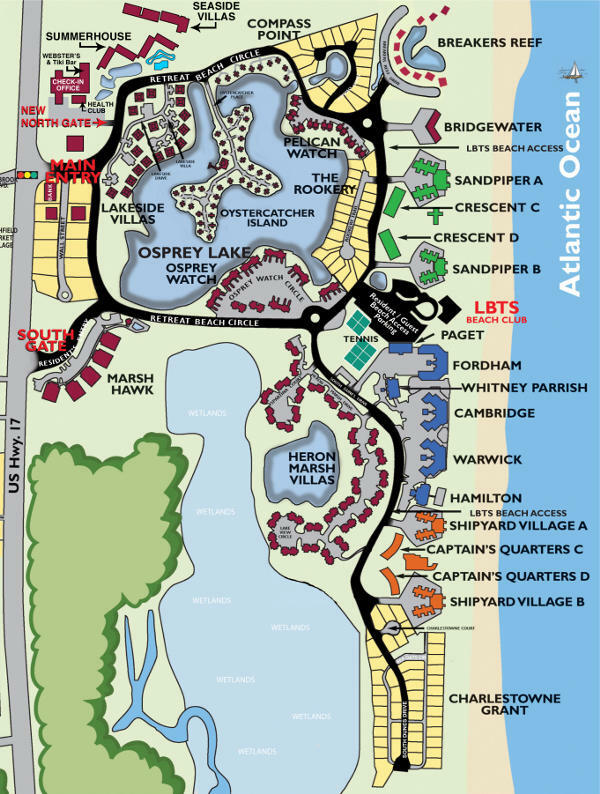 We look forward to helping you make Cambridge 201 your next vacation destination!